You’ve decided on a sand and sea motif for your bathroom. Good choice. So let’s see, you’ve got some clever tiling that has a few stones embedded in it. 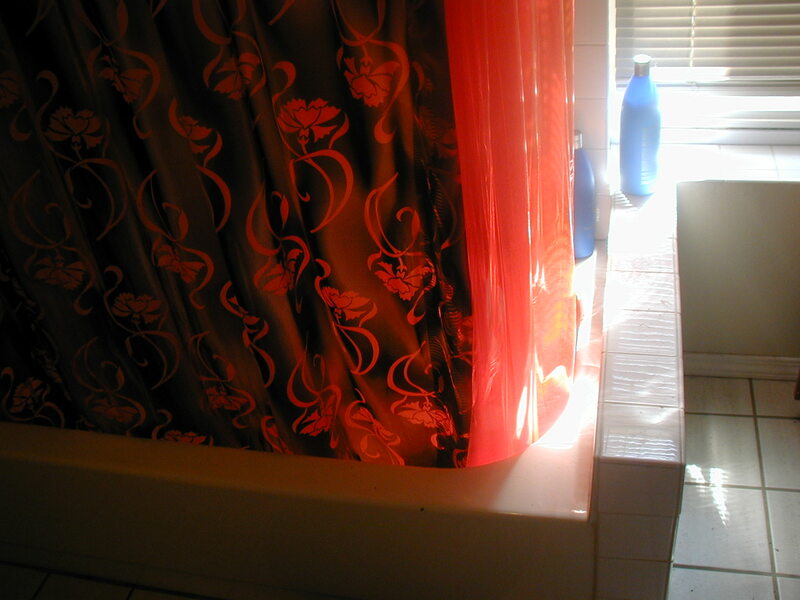 You’ve installed pale glass tiles as well the color of a tropical lagoon. Your paint job is a nice off white, and you’ve even found a driftwood picture frame. But something doesn’t look right. Then you realize it. Your fixtures clash with the rest of the bathroom. They’re worn out chrome, and the illusion of being on the seaside is gone with just one glance. If you hire a plumber to get the right fixtures and have him install them, all that can change with very little effort. What would go better with your decor than worn out chrome? How about some burnished brass, or maybe even even a bronze look, or brushed steel. And not only can a plumber help you with the fixtures, he can also install them for you. And he can also help you to install fixtures that are more eco-friendly than older ones are, which will make your water bill go down a bit. So, everybody wins. You get a new bathroom and to save money on your water bill, and a plumber gets some work. However, it isn’t just for plumbing fixtures that your plumber can help you. What about your bathtub and shower? Let’s say you’ve finally got enough money to get that walk in bathtub you’ve wanted. You’ve done the tile in a beautiful blue and white mosaic, but you don’t know how to get it to be almost jacuzzi-like in the way the water comes in. A plumber can help you install the pipes as well as the nozzles you’ll need for your tub, and do it so there is no mess, and everything is professionally installed. If necessary he can also install a new water heater. So remember, remodeling isn’t just about paint samples and tile. Sometimes, the little things are what can make a home improvement project a resounding success. Make sure the paint, tile, and fixtures all complement each other. And one of the best people to help you on your way is your local plumber.